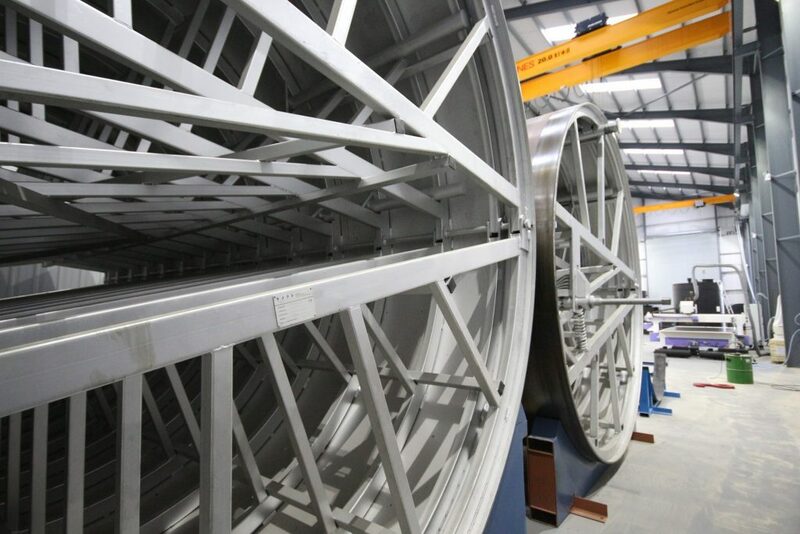 Forbes has the ability to manufacture bulk chemical storage tanks using various manufacturing methods and materials. 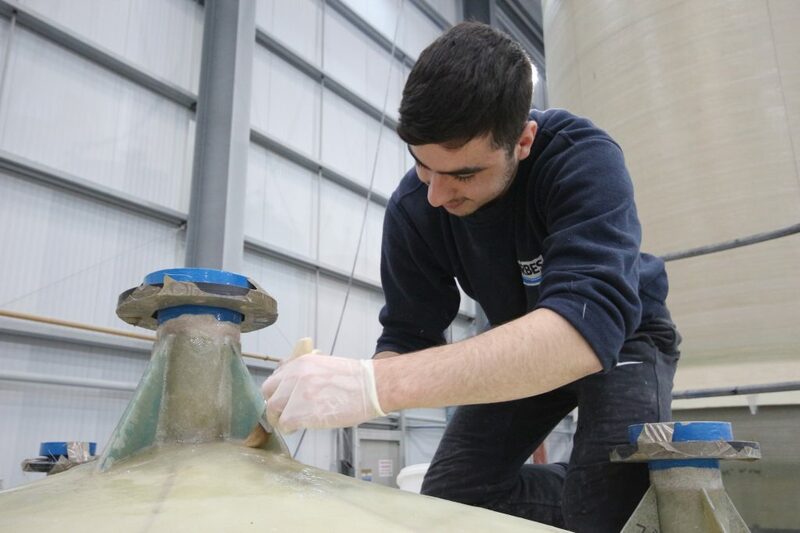 So whatever the application, our experienced team can select the most cost effective product to suit. Working closely with major chemical suppliers ensures our customers can be confident that Forbes’ storage tanks surpass all safety and environmental recommendations. From our UK-based factories we also fabricate and supply fume scrubbers, along with pipework, safety bunds, filler stations and everything else required for the safe bulk storage of chemicals. 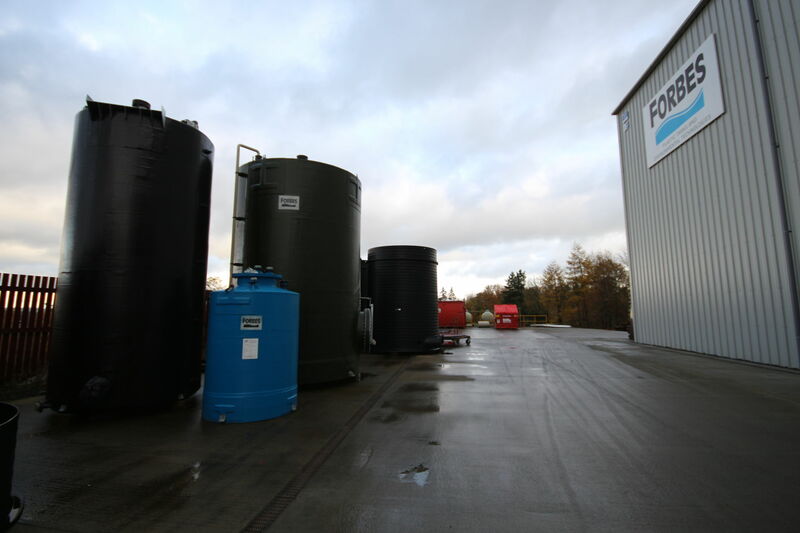 From the simple to the complex, and with capacities up to 200,000 litres, Forbes is your one-stop-shop for bulk chemical storage. Speak to our sales team to find out more.